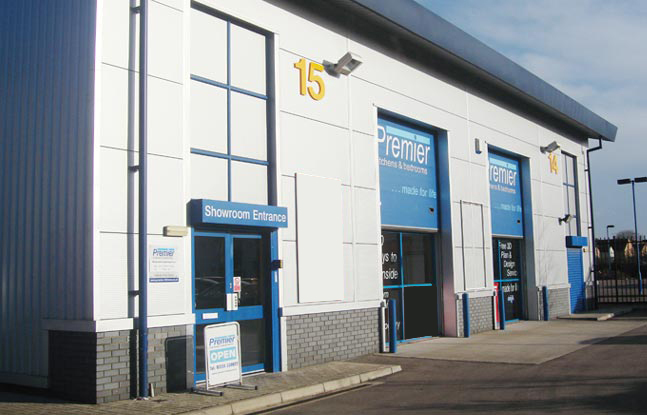 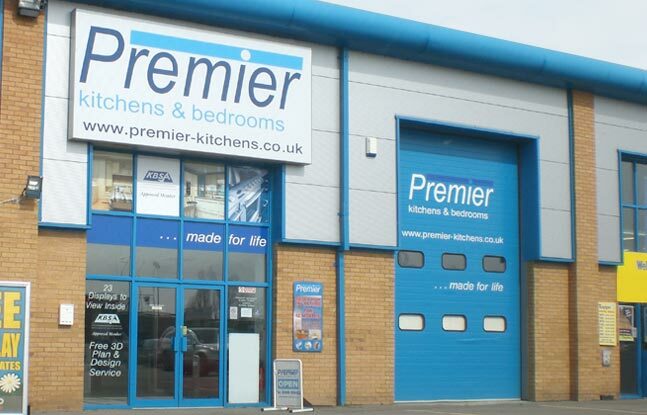 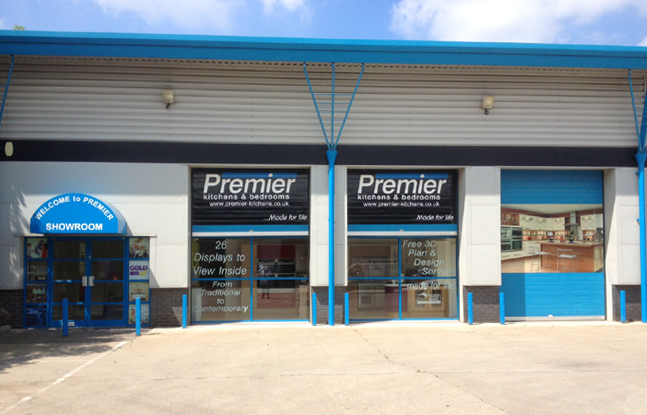 Your Journey Starts At Our Premier Kitchens & Bedrooms Showrooms. 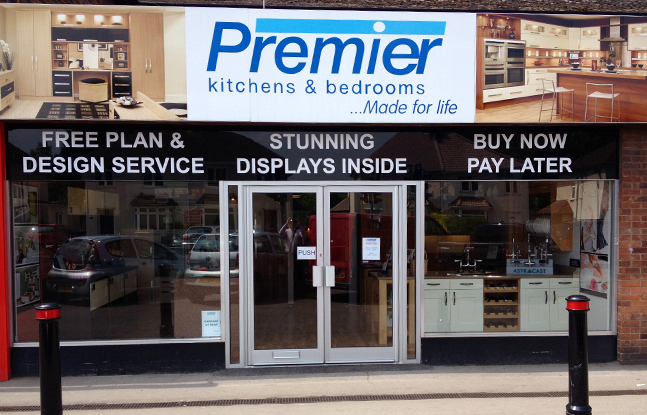 Sometimes it’s important to get some inspiration before you can start bringing a new kitchen or bespoke bedroom alive.The good news is that we have six Premier Kitchens & Bedrooms showrooms dotted around East Anglia where you’ll find a wide range of premium kitchen and bedroom collections and accessories, all uniquely different.From contemporary and traditional to minimal and chic, you’ll have all the inspiration you need to start choosing all of the components of your bespoke kitchen or bedroom design. 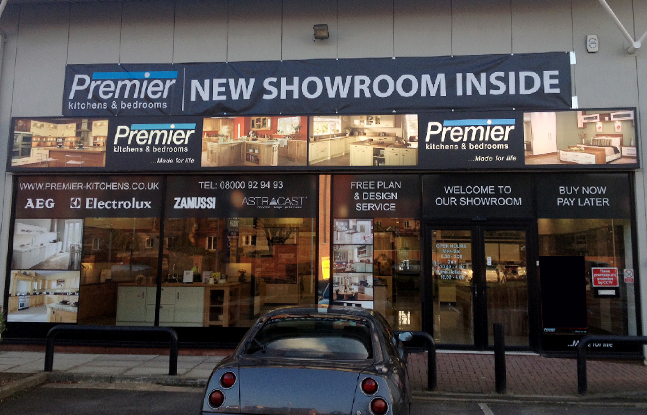 You’ll also have the opportunity to tap into the vast knowledge and experience of our expert designers. 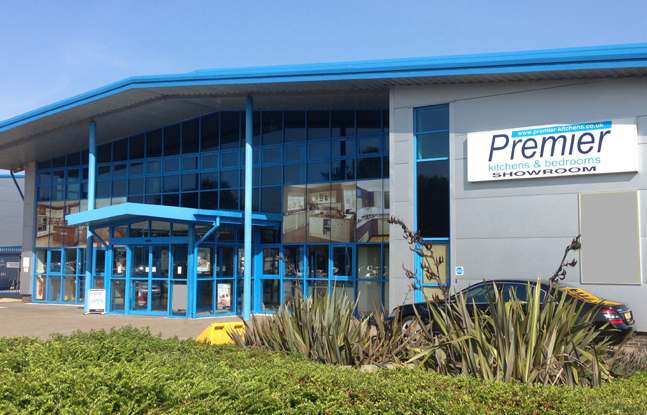 They’ll sit down with you one-on-one to discuss your project – starting off with your budget and taste.Our expert designers will then give you a free 3D plan to make your dream bespoke kitchen or bedroom a reality, without any commitments and unrealistic costs attached.